At O’Leary Law Firm, our experienced legal team creates an environment of superior service and offers a knowledge base that is second to none. John is an Illinois lawyer with over 30 years’ experience in construction related matters, real estate development, leasing and condominium issues. After years of drafting and reviewing contracts, learning about construction standards and requirements, and studying the laws pertaining to codes, zoning and construction, John opened his own practice in 1999 in order to dedicate his focus to these important areas. Having extensive experience in Illinois as a home owner, condominium owner, and multi-unit owner, he understands the issues owners, developers and contractors face. 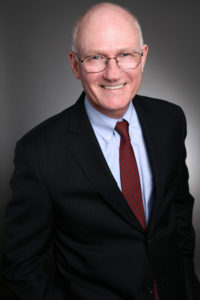 John represents clients in Chicago and throughout Illinois. John also serves as local counsel for out of state contractors who need representation on Illinois construction legal matters. 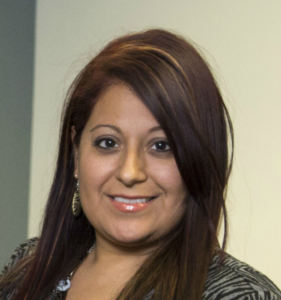 Jeannette earned her Bachelor’s degree at University of Illinois, and both her Master of Business Administration and Master of Social Work at Loyola University in Chicago. Prior to joining the firm as manager in 2007, Jeannette spent more than a decade in managed care companies and health care organizations. As project manager; Jeannette oversaw data analysis and reporting to monitor performance for regional populations within a large health care organization. That’s where Jeannette honed her skills working with compliance data, working with cross-functional teams and managing staff. At O’Leary Law Firm, Jeannette manages the day to day business operations of the firm, which include case management and legal research. Jeannette is passionate about the areas of practice of the Firm, whether it is a new construction or construction renovation issue, a condominium association matter, a contract or an easement problem. She loves working in an environment where there is more hands-on management of operations and the ability to get to know clients to provide what she considers a top priority – quality customer service. Jeannette believes it takes a commitment to manage an efficient operation. When Jeannette is not working; she enjoys Chicago’s world class opera, theatre, and symphony; and taking advantage of biking along the lake, or kayaking the local water ways to look for interesting wildlife. She volunteers at Shedd Aquarium and Catholic Charities of Chicago. 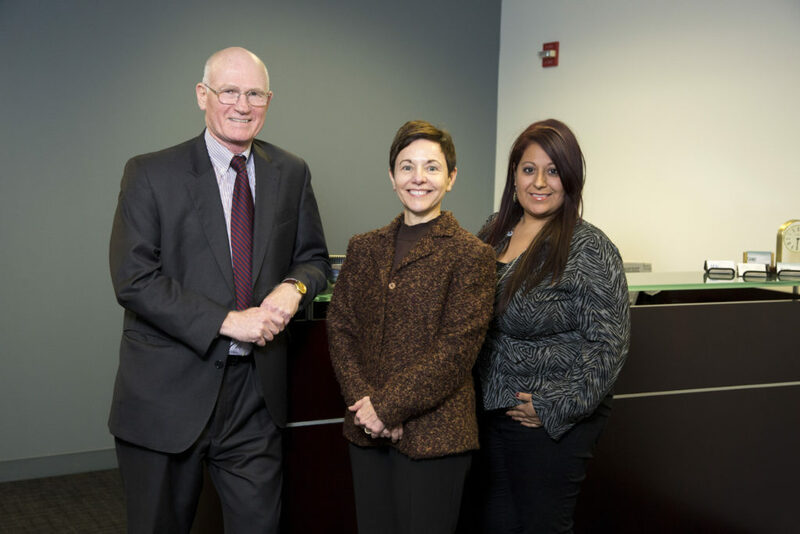 O’Leary Law Firm, LLC focuses on just a few areas of the law. Running a focused practice, the firm can offer competitive rates and fee arrangements without compromising on quality and customer service. 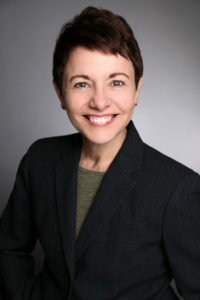 Gloria has been with O’Leary Law Firm since 2009. Gloria has over 15 years of experience in accounting. Gloria’s chief responsibility is managing all of the accounting and keeping the office running smoothly. In her free time, Gloria volunteers her time being a foster mom to many of the dogs that were rescued by Paws Chicago animal shelter. Please review our areas of practice and let us know how we can assist you.